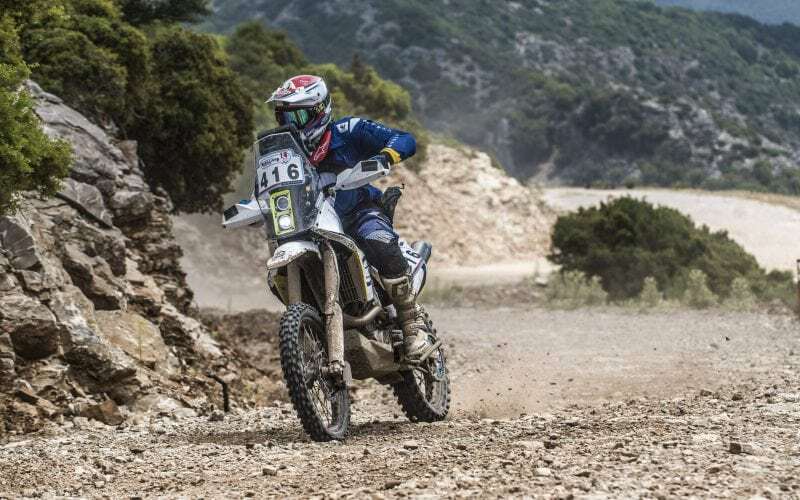 R/G KTM 690 R & Husqvarna 701 Trophy on Rally Hellas 2018! 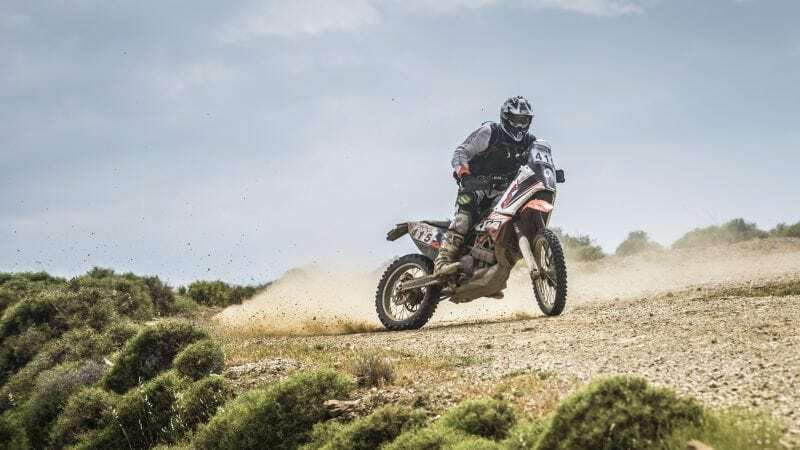 RADE/GARAGE known for their adventure and really parts for KTMs and Husqvarna is partner of the Hellas 2018. We agreed to announce RAGE/GARAGE Trophy for 690 & 701 riders at Hellas 2018. 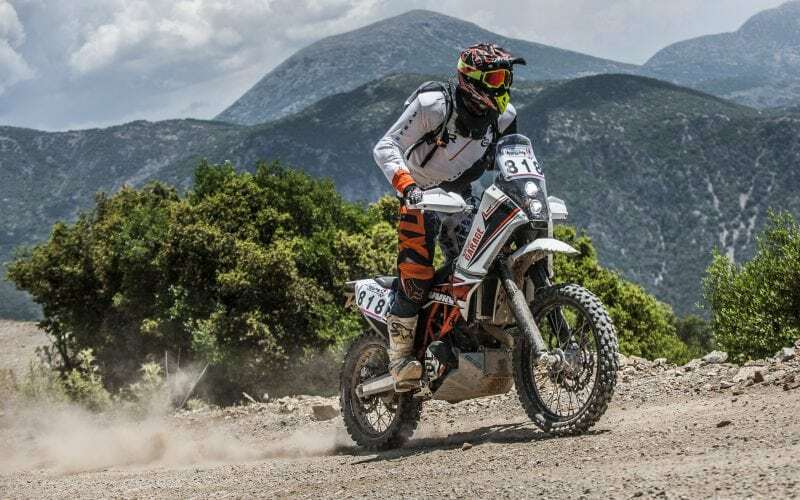 Every Hellas 2018 rider with KTM 690 or Husqvarna 701 bike can order parts form RADE/GARAGE with 25% discount to get ready for the race! Please check the parts for KTM 690 and for Husqvarna 701. Please email the proof of the paid Hellas 2018 entry fee to the email: rade@radegarage.com and let us know what parts you want. If you already bought the R/G kit before the race, you will get money back. We will be in Bivouac and ready to support you with spare parts in case of some unexpected troubles, like crashes, etc. All our customers are invited for a high quality Czech beer to our tent – just to talk about our new project (new kits for KTM EXC/KTM 990 Super Enduro/KTM 1090 R), your ideas, your feedback. See you there!